Do not miss this AMAZING opportunity to own a perfect home in Old Seminole Heights. With pride of owner ship in every corner, this solid block home features a newer roof, AC, windows, insulation, interior & exterior paint. Including 4 bedrooms, 2 bathrooms, and 1,776 square foot, it is perfect for any sized family, and all of your needs. A spacious open floor plan allows for entertainment, and family gatherings! This home also includes a great extra storage closet, and large laundry space. The HUGE back yard is awaiting your new grill, and outside furniture. It is centrally located on a quiet street in Tampa just minutes from Publix, Walmart, and all the great restaurants, and bars Seminole Heights has to offer. Conveniently close to bus stops, interstate and major highways, downtown Tampa, and just a 30 minute drive to Florida's best beaches. First time home buyers may qualify for several down payment assistance programs. Call us also to discuss your options, to inquire more information and to schedule your VIP showing today. Lot Size: 0.16 Acres / 6800 Sq. Ft.
SchoolsClick map icons below to view information for schools near 1606 E Paris Street Tampa, FL 33610. MFRMLS data last updated at April 23, 2019 1:10:17 AM PST. Home for sale at 1606 E Paris Street Tampa, FL 33610. 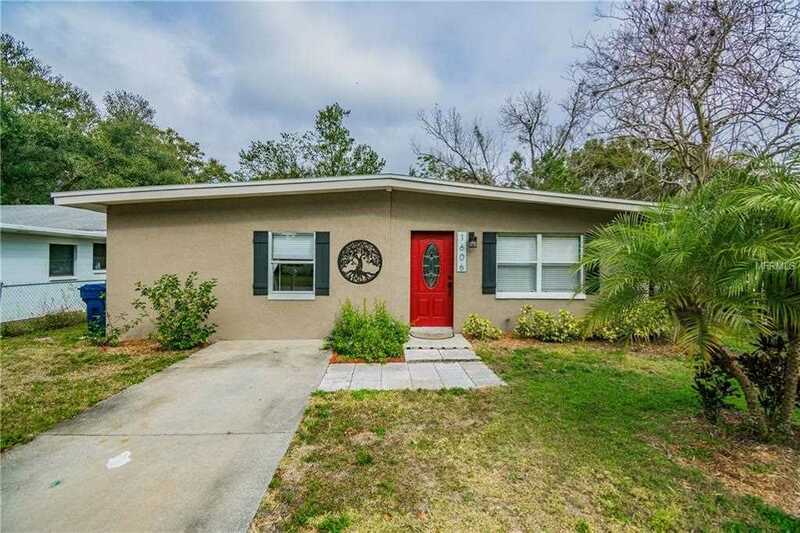 Description: The home at 1606 E Paris Street Tampa, FL 33610 with the MLS Number T3155584 is currently listed at $205,000 and has been on the Tampa market for 75 days. You are viewing the MLS property details of the home for sale at 1606 E Paris Street Tampa, FL 33610, which includes 4 bedrooms, 2 bathrooms and has approximately 1776 sq.ft. of living area.